Home :: E-books :: Why Me? 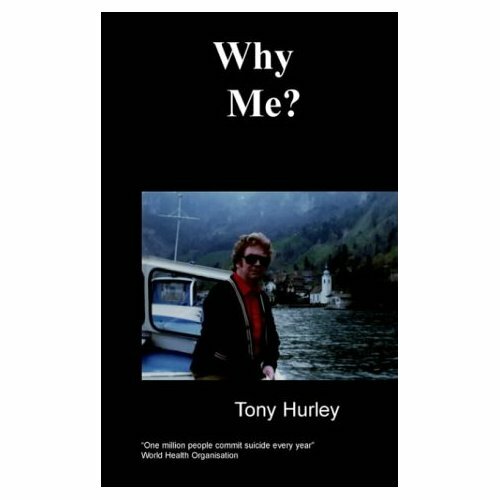 Tony Hurley may look like Michael Caine on the cover of his book but his life has turned out very differently. 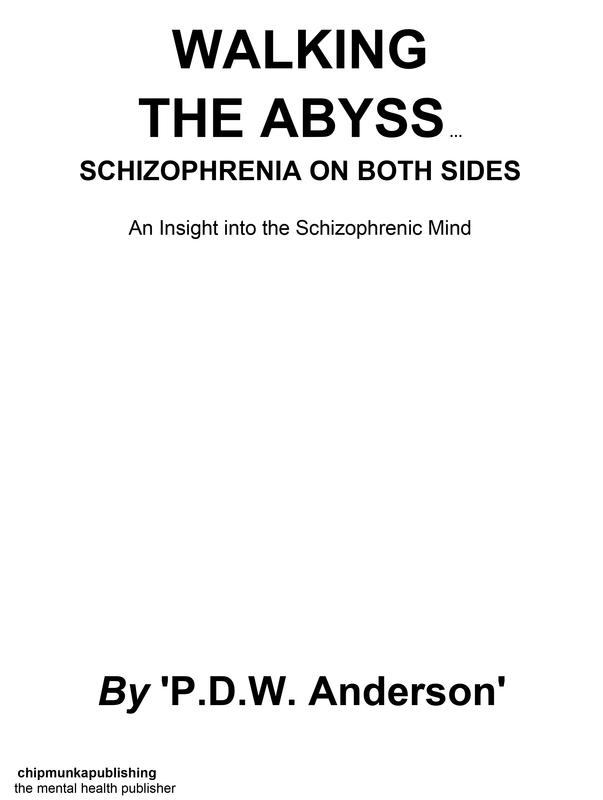 Written with honesty, humanity and integrity this is a book about one man's struggle with manic depression. At one time Tony had five psychiatrists and he still managed to pass his Open University Degree! Tony's honest and genuine autobiography on living with manic depression is remarkable for its positive outlook. 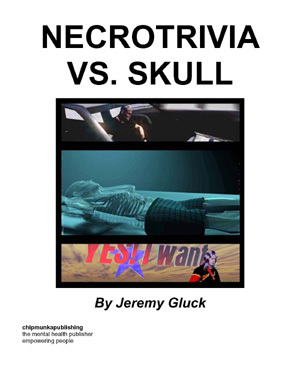 Tony has written this book to help others with the same affliction. Born on 6th May 1935, in Cork, Tony now lives in London. 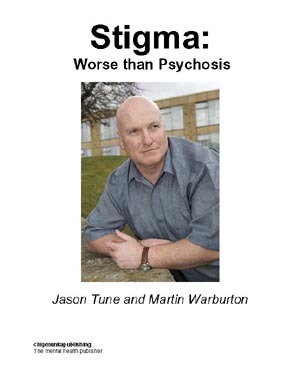 An Open University graduate with a BA in Management and Technology, Tony has lead a lifelong battle against manic depression. At one time he had five counsellors looking after him, despite all this Tony has always managed to maintain a positive outlook in life and his relationships. Now retired, Tony is a committed mental health activist. He was instrumental in the forming of the manic depression fellowship when it was in its infancy. I had better go back to the beginning, to my childhood. At the age of about seven years, I had great difficulty sleeping and used to creep into my parents' bed at night. Not being able to sleep was most frustrating. At this time, I also became very scrupulous about my religion - I was a Roman Catholic. I would repeat a prayer up to ten times before I was satisfied I had said it correctly. In the home, locking doors and turning off lights would be checked repeatedly. This early sign of the obsessive perfectionist is another trait of mood swings, although the observation results from reflection. These traits lasted until I was about fifteen years old, but the remnants are still with me. Apart from these lapses, I grew up on a par with boys of my age. My parents were ordinary working class people with three children - my sister, my brother and myself. At the age I am describing, times were difficult in Ireland. It was just after the Second World War, and food and money were scarce. I went to a National School, which was of a very poor standard, I am sorry to say. From National School, I graduated to Technical School. This was based on a manual rather than an academic education. My technical education cost 25 shillings a year, but after the first year at the School, I obtained a scholarship. This was followed by two courses that cost 12/6 each. Today, the Technical School has been replaced by an advanced place of education, which combines secondary education, grammar school and technical teaching. It seemed at the time that to send me to secondary school would have taken me along a route that might lead to university. This would have been too expensive for my parents, and in any event, at that stage, university was pie in the sky for me. I regarded rich people as being the only ones able to avail them of such a luxury as education, even though I have always known that if I had expressed this as my desire, my parents would have found the money to fund it - somehow. I began work when I was seventeen years old. One year later, I moved to another job at a mill - life was normal and I was enjoying myself. The mill manager and I worked in harmony. He often suggested to me that I was destined for greater things. Eventually, he took over the post of commercial traveller, selling our products throughout six counties. For a period of twelve months, I took care of the organisation of the mill, as well as my own designated clerical work, and deputised for the commercial traveller when necessary. Travelling around the countryside appealed to me. As I did not drive, a chauffeur accompanied me. Then at the age of twenty came my first real brush with depression; I had had some minor episodes before, but this was a real knock out. At the beginning of the episode, I refused to get out of bed; I did not want to see anyone. My poor mother was so bewildered and upset that she found it difficult to cope at all. A personnel officer from the mill came to see me and reported to my managing director, who in turn then sent for my mother. He suggested that if she could get me to see his own doctor, help might be at hand. As I had great respect for my managing director, I went to see his doctor, who advised me to go to a mental hospital in the nearest city - Cork. I should explain that my hometown was small - its population around 2000 - and it was approximately 30 miles from Cork. As with all small towns, everyone knows everyone else's business. Back in the 1950s, there was no television, and we hardly knew what The Financial Times was. Local gossip was the main source of news, not necessarily malicious, but as I became the main topic, it was difficult to swallow. The news of my dilemma got out and my case turned out to be a major drama: the stigma of mental illness condemned me. My family drew up a plan - I should go to stay with my aunt in a town called Kinsale, supposedly for a holiday. Kinsale was 20 miles from my hometown. My brother took me to a hospital in Cork for treatment as a day patient on Tuesdays. I was treated in the morning with electro-convulsion therapy (ECT). This consisted of the patient, under anaesthetic, receiving a shot of electricity in his or her brain. Briefly, what happened was as follows: the anaesthetic was administered, electrodes were attached to both temples and the shock emitted. I cannot remember for sure, but I recall being strapped to my bed as the convulsion reverberated around my body. I awoke with an almighty headache, but otherwise OK. My brother came to collect me in the late afternoon and normal life resumed. I felt better because of the treatment and was prepared to continue with it, even though I was scared of the hospital and its unfamiliar surroundings. Picture one of those old movies where they are taking a prisoner into a weird building to subject him to torture - this was happening to me, only it was for real, and meant to be for my own good. A second visit took place the following Thursday, and after both treatments I was feeling good. In fact, it seemed to me as though nothing had been wrong. After a week's ‘holiday’, I returned to my hometown and to work. I could not understand the transformation in myself - it felt great to be back in the real world. I felt rather puzzled by my swift change of moods. It was a contradiction in terms: everything had changed and yet nothing had changed. It is difficult to explain such a good feeling and the devastation of the reverse. The depression you experience under mood swings wipes you to the floor and prevents you from getting up. Returning to the episode described above, it appeared that no one had heard of my ordeal. Had anything leaked out, I would not have been able to cope with the embarrassment. One thing I did learn and appreciate was the support I received from my managing director. As the years go by, I continue to acknowledge what a wonderful man he was. I was due for promotion at the time of my breakdown, which was subsequently postponed. A year later, I was promoted - from accounts manager to mill manager. This entailed being in charge of about 60 employees manufacturing animal foodstuffs, and in the process supplying six counties' farmers with work. The managing directors were the powerful figures driving the wheel and I enjoyed a good working relationship with them, as I did with the mill workers. Then came change - a director from a subsidiary firm came to our mill and took over as the main man in charge of operations. Neither my managing director nor I could get on with him. 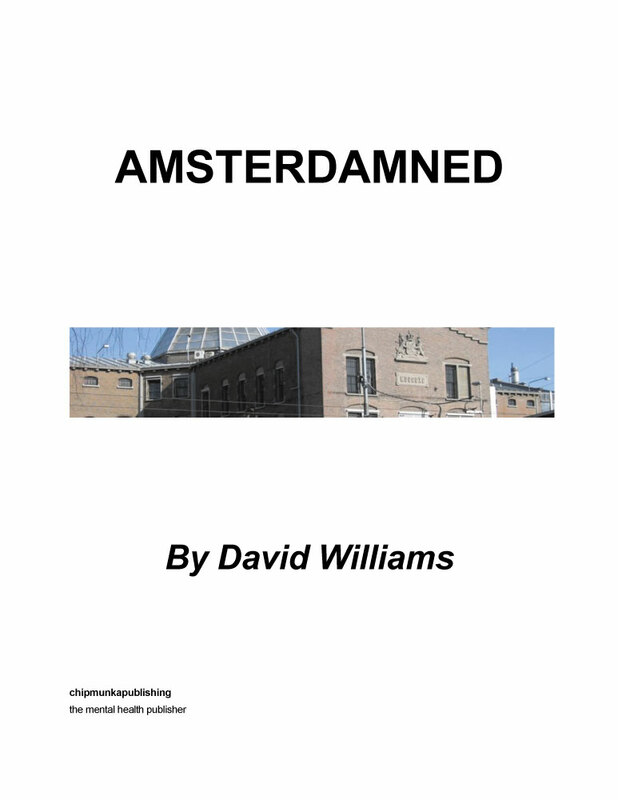 A year later, I left, as I was no longer happy there and my managing director had died. Being unhappy was an understatement. Months before I resigned, I had become terribly depressed and could not tell anyone about my condition. At that stage, I was ignorant of what was happening to me -what I did know was that it was difficult to cope with the depression and it only added to my misery to not be able to confide in my family or friends. Having left my job, the situation seemed to improve and I felt a little better. I had always felt I did not want to leave my parental home, but that change too would come sooner rather than later, as I made up my mind I could support them just as well if I went away. The reasons for my change of mind were numerous - my father was not well, my brother and sister had already left home - was it right for me to leave now?